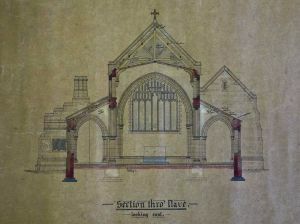 There is no church, nor as far as we can learn is there any intention of building one. 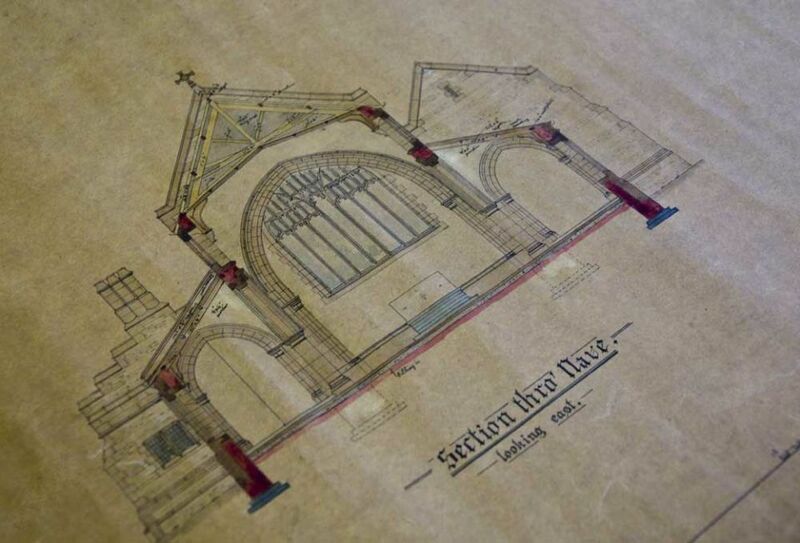 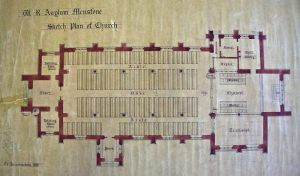 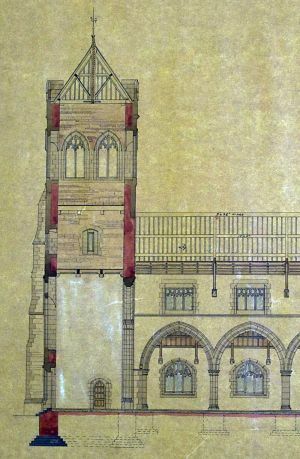 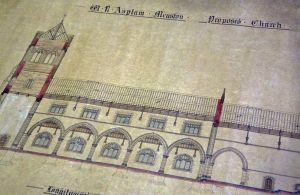 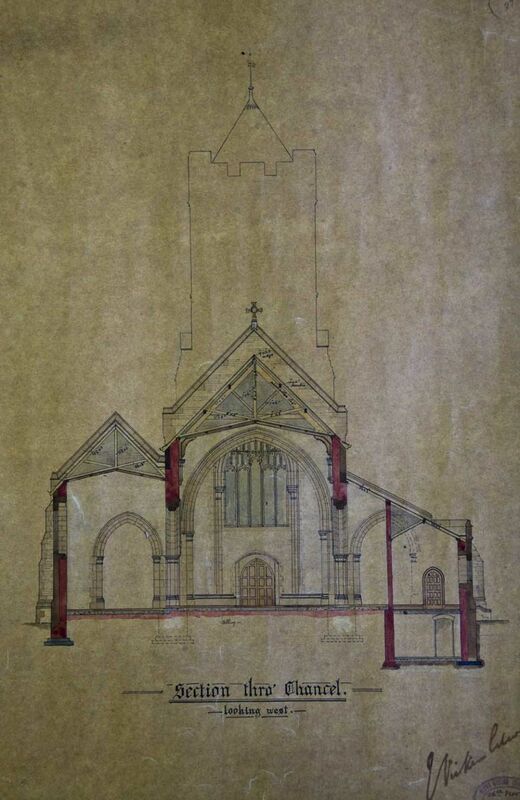 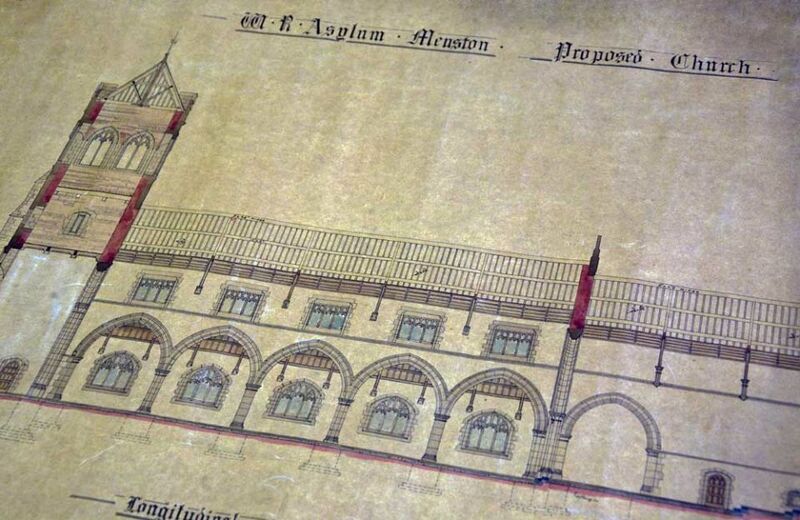 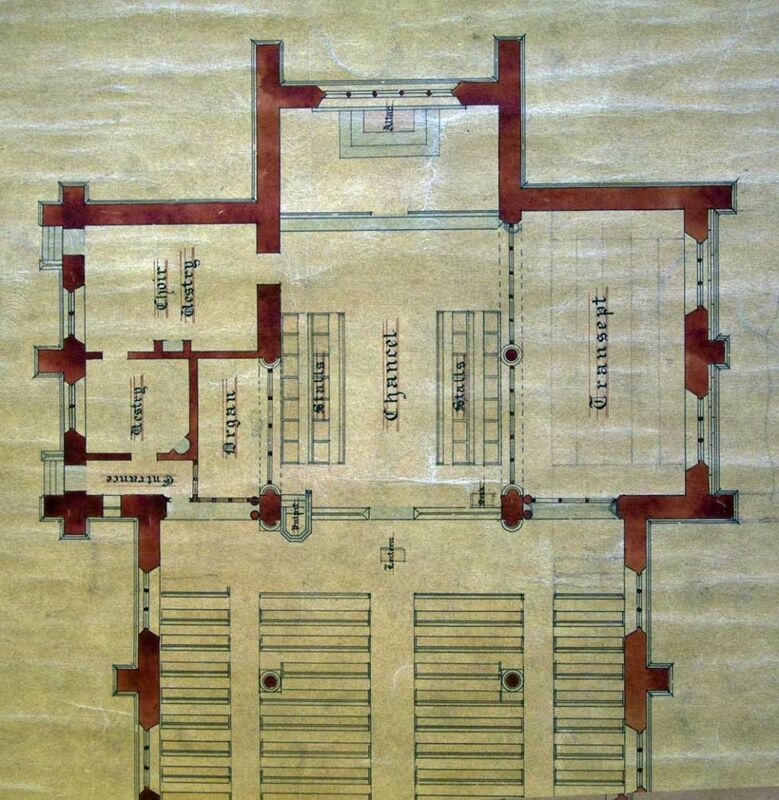 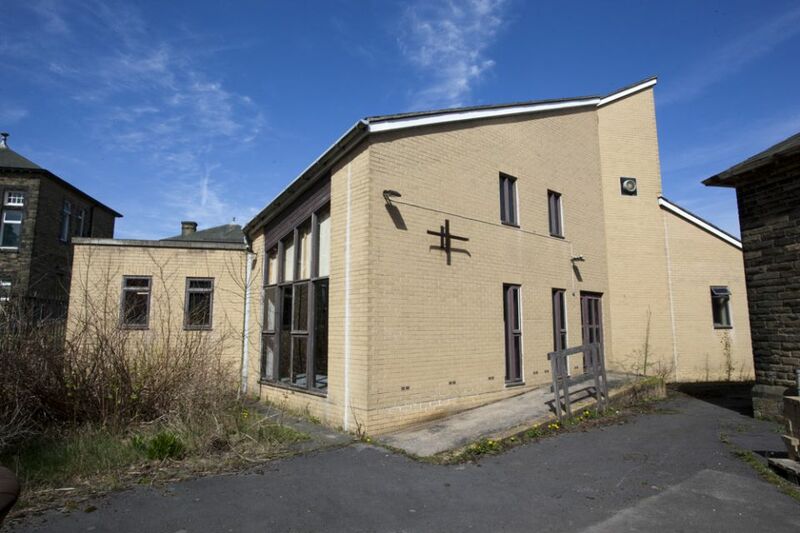 When the plans for this Asylum were sanctioned the Church was shown in the plans. We have not been able to ascertain why the plans were not carried out in their entirety. 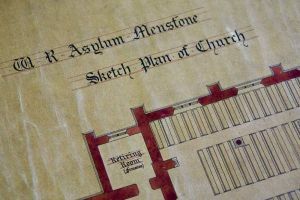 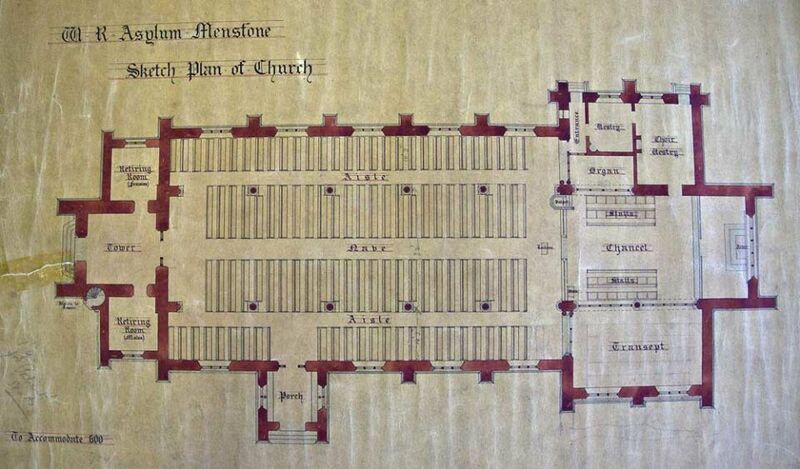 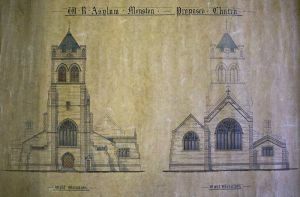 Menston still remains in the miserable position of being the only asylum in England and Wales without a building set aside for the worship of God. 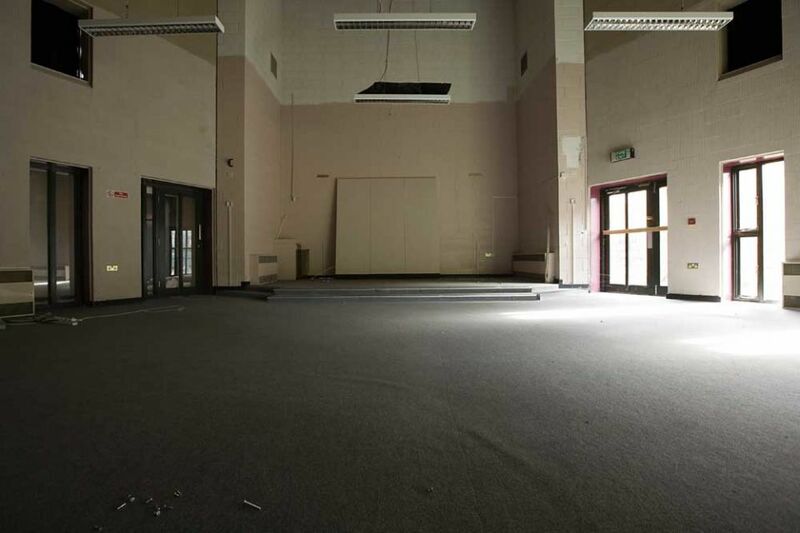 The room in which a dance is held on Saturday, becomes the house of prayer on Sunday. 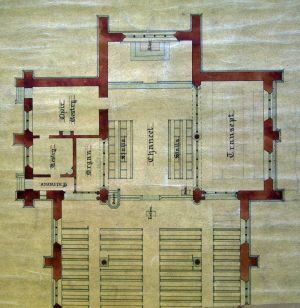 The numerous patients here professing the Roman Catholic faith have no opportunity afforded them of attending Mass excepting two or three times a year at the highest festival of the Church. 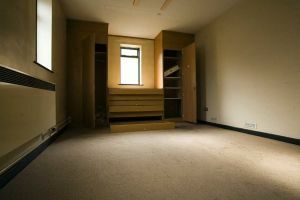 When it is considered what this deprivation means to Roman Catholics it seems to us impossible that proper provision should not be made for weekly services by the appointment and payment of a Roman Catholic Chaplain. 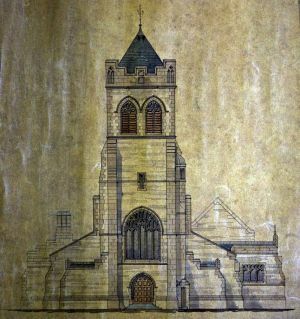 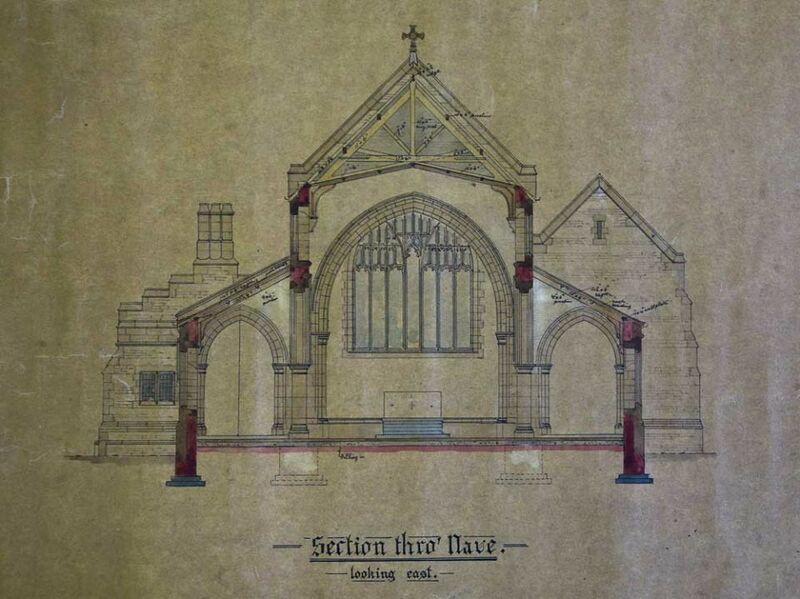 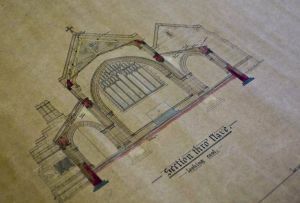 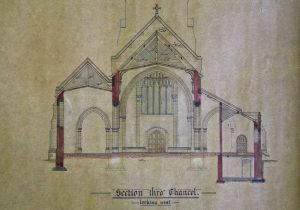 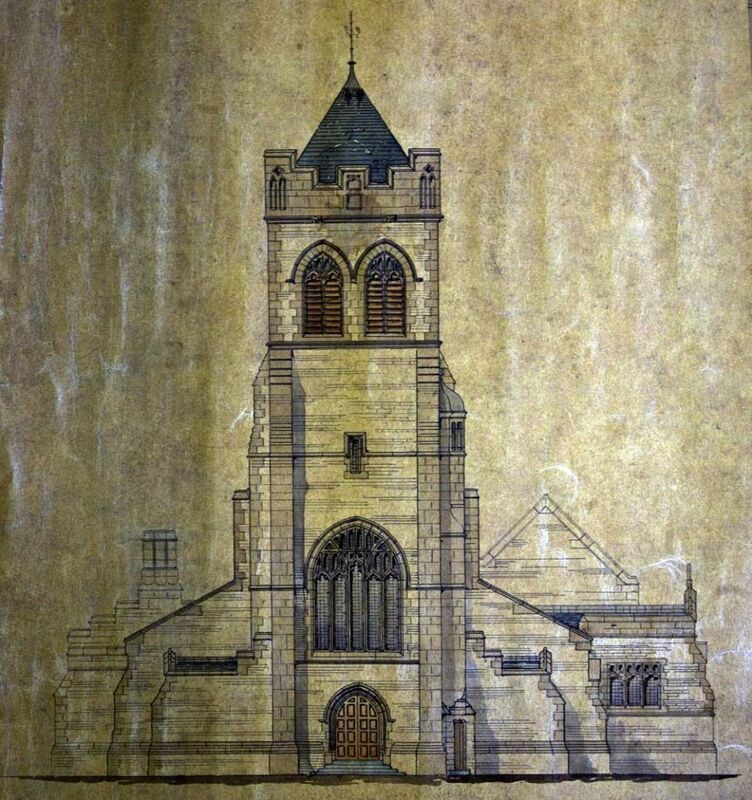 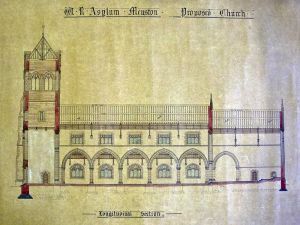 Surprisingly the chapel included as part of the original building plan was not started when the building opened a situation described as unacceptable by the Commissioners, who noted it was the only Asylum in the whole of England with no chapel where Divine Service could be carried out. 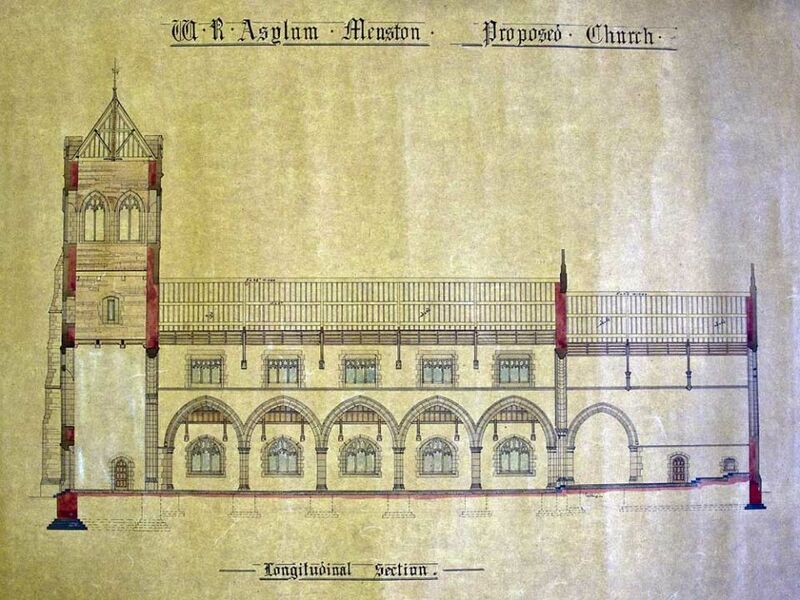 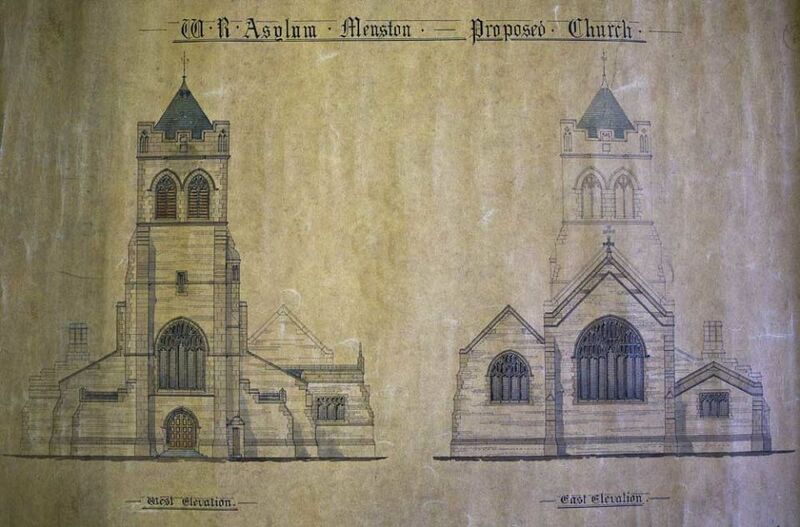 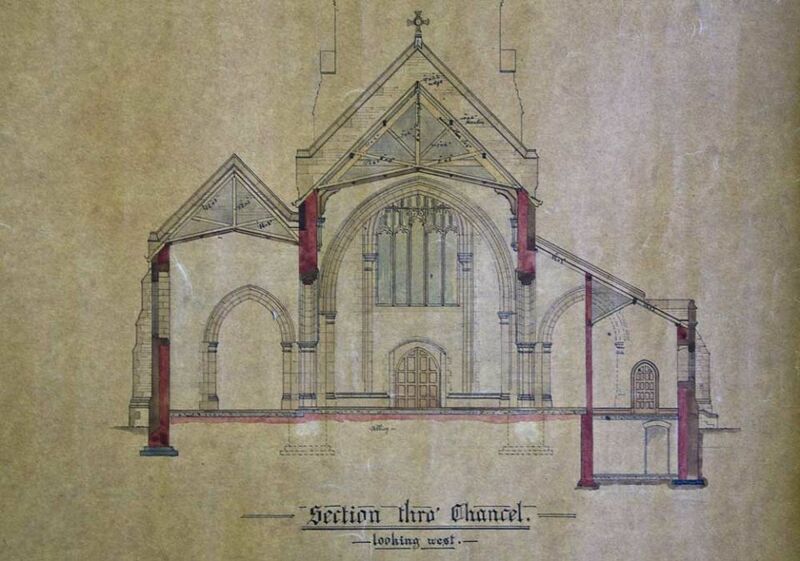 The Asylum Committee repeatedly resisted pressure to build a chapel, and it had still not appeared by 1911 when they made another concerted plea to remedy this situation. 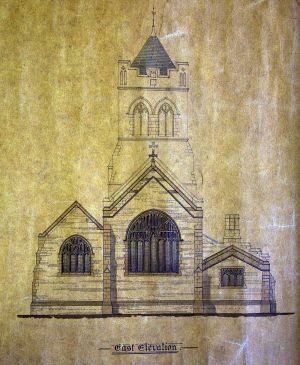 Church services did, however, take place the Established church and the Nonconformists took it in turns to preside in an Assembly Room. 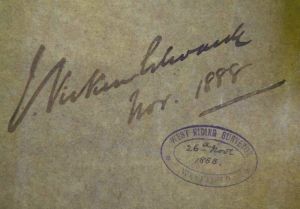 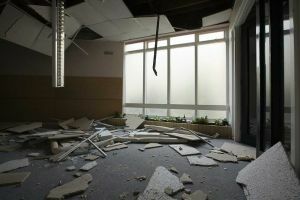 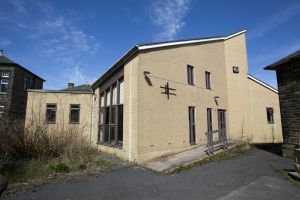 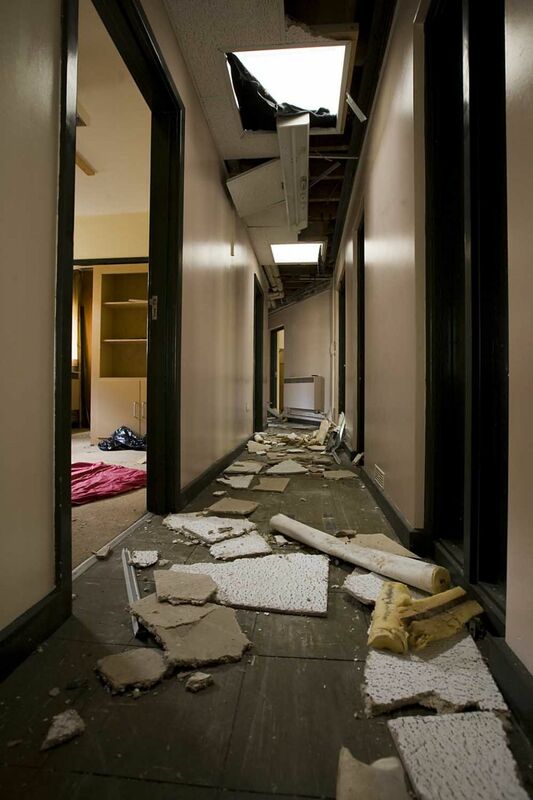 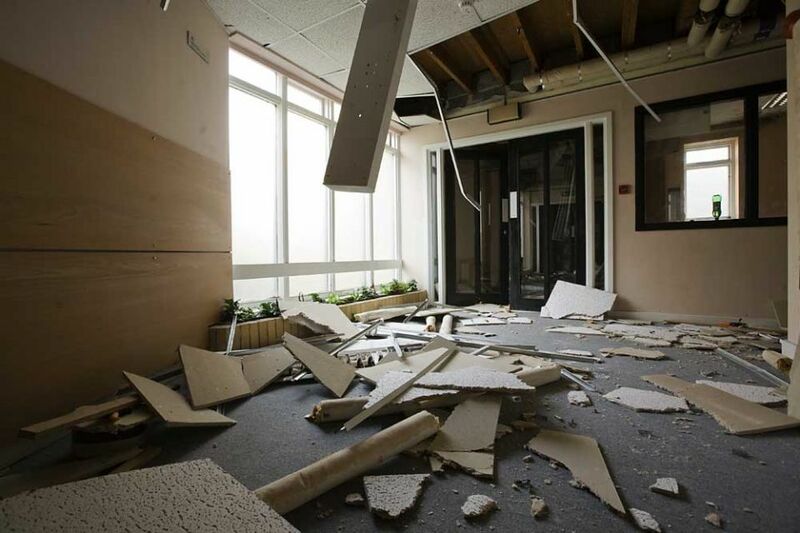 The lack of a Chapel – which had caused such concern to the Victorian Commissioners became an issue once again, and in 1966 the Regional Hospital Board appointed the hospitals first ever full-time Chaplain. 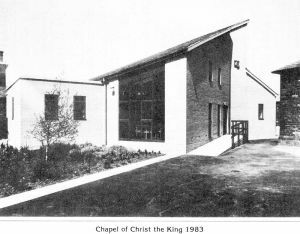 Plans were put in place to obtain a small prefabricated building, culminating in the consecration of a chapel on the site in November 1967. This building was subsequently destroyed by fire in 1980, and in 1983 a new Chapel dedicated to Christ the King was brought into use. 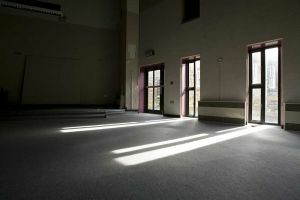 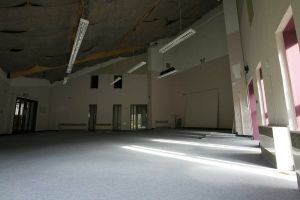 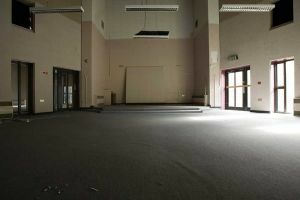 A multi-faith quiet room was later opened nearby, to reflect the increasingly multi-cultural climate. 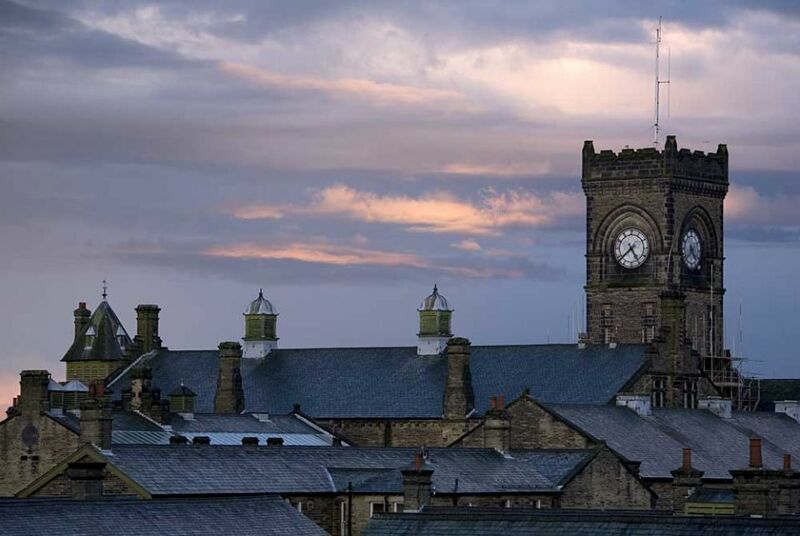 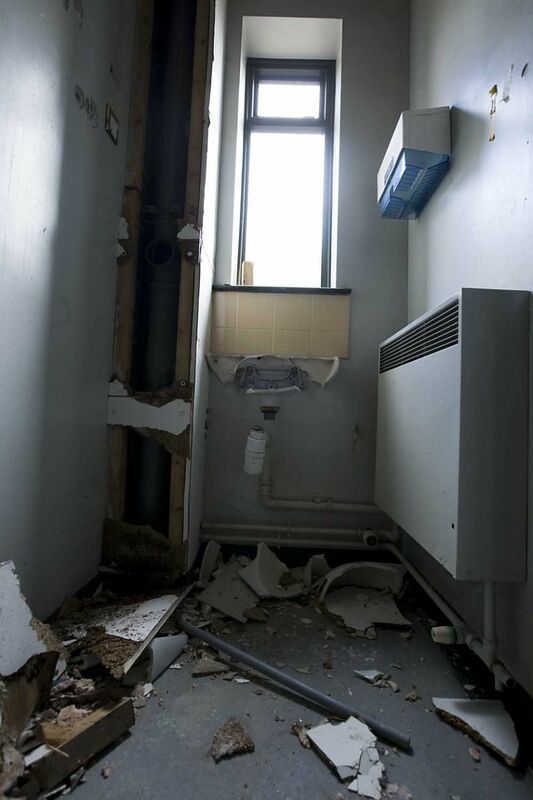 Before hospitals like High Royds opened the majority of the mentally ill were forced into the workhouses or prisons. The better off people could afford to send relatives into privately run mad houses. 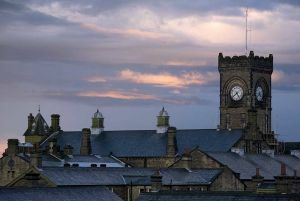 Although High Royds may have been an improvement on prison or the workhouse, life was still wretched for the patients. 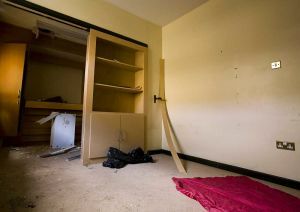 They were committed to the hospital by law, after being certified as mad and kept in locked wards encircled by high walls. Disease was rife in this closed community with 15% of patients dying every year. 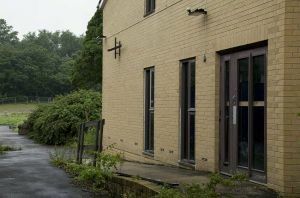 The huge grounds conceal grim evidence of this appalling death toll 2861 former patients buried at Buckle Lane in unmarked graves. 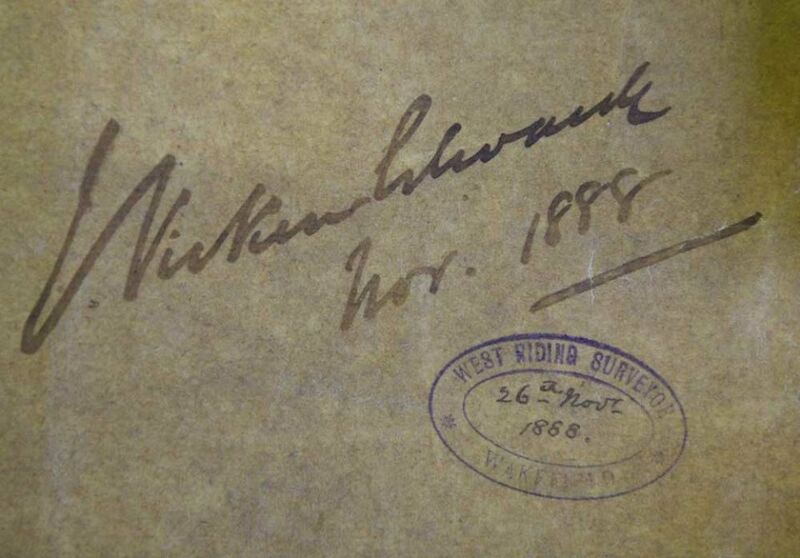 Many of these thought to be victims of the devastating flu outbreak of 1918 with 21% of all patients dying.